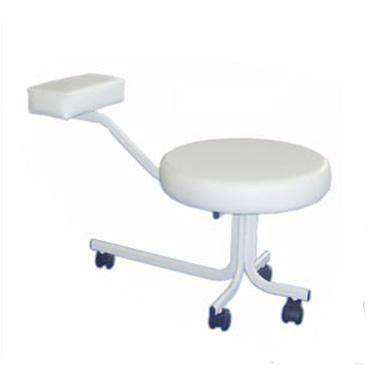 Features: Black or white upholstery with powder coated frame. Adjustable and replaceable plastic wheels. 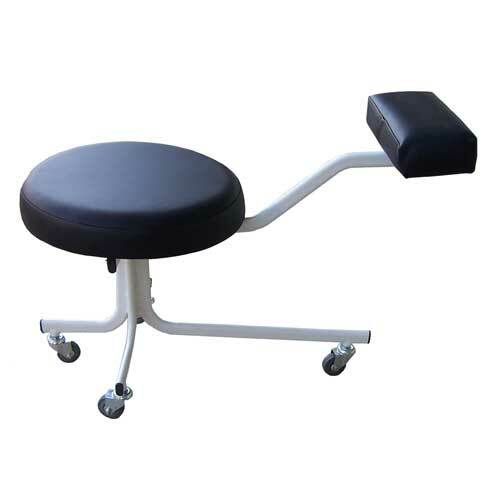 Features: Choice of black or white vinyl seat and foot rest. Black or white coloured frame. Larger seat. Adjustable and replaceable heavy duty wheels. 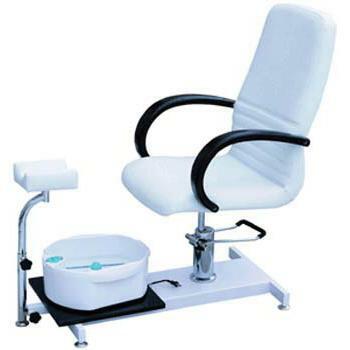 Features: Gas lift Chair with bonus free foot bath (3 setting).